All good things must eventually come to an end. The era of the CD player is over: sales of CDs fell by over 10% while streaming saw a 68% rise over the same period last year. 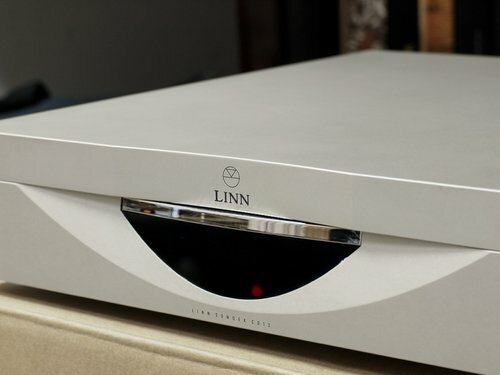 It’s been 8 years since Linn became the first company in the hifi industry to stop producing CD players, and the time has now come to end service support. We want to reward these customers for their loyalty and commitment to Linn. We want to offer a path to the higher performance and improved experience of Linn’s latest products. That’s why we are announcing The Great Exchange. To ensure the largest possible pool of opportunity, and to give Linn owners flexibility when updating their system, any Linn preamplifier can also be exchanged on the same terms. Linn’s latest products offer superior performance, access to vast new sources of digital music and features you just won’t find with a CD player: such as Space Optimisation, Multiroom and limitless control options. If you wish to contact us about your Linn trade-in call us at 519-673-1780 or use the contact form.